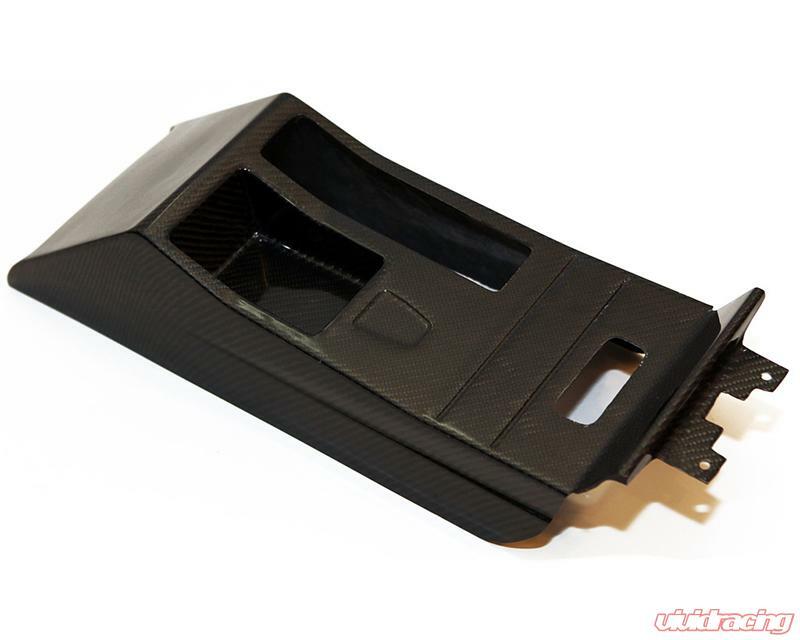 One of the most sought after E46 Interior parts are now available from Status Gruppe. 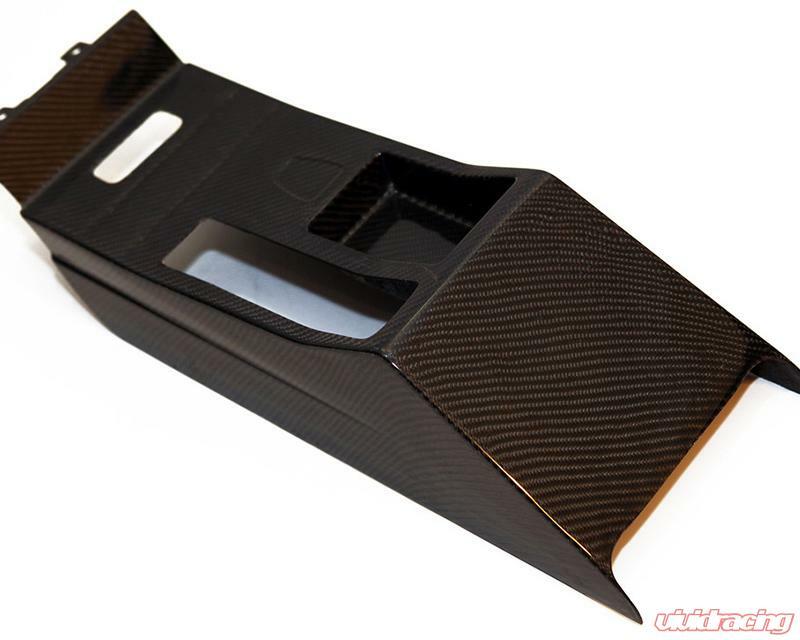 The CSL Center Console! 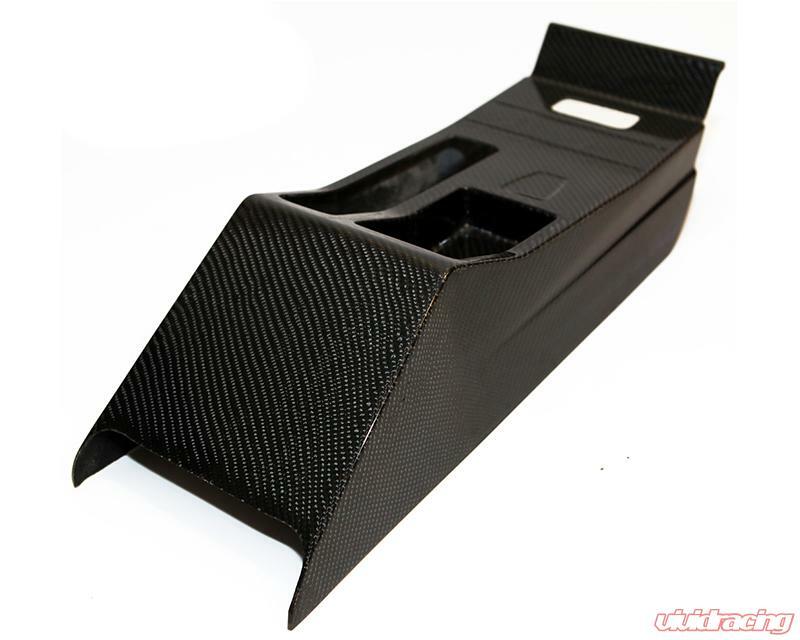 The SGT CSL center console is made using a mold from a OEM CSL Center console. For Status Gruppe's version of the CSL Console they have made two big changes. 1. their console is longer then the conventional OEM CSL Console to be the same length as our OEM Plastic console ( no ugly carpet line when using a shorter CSL console) 2. 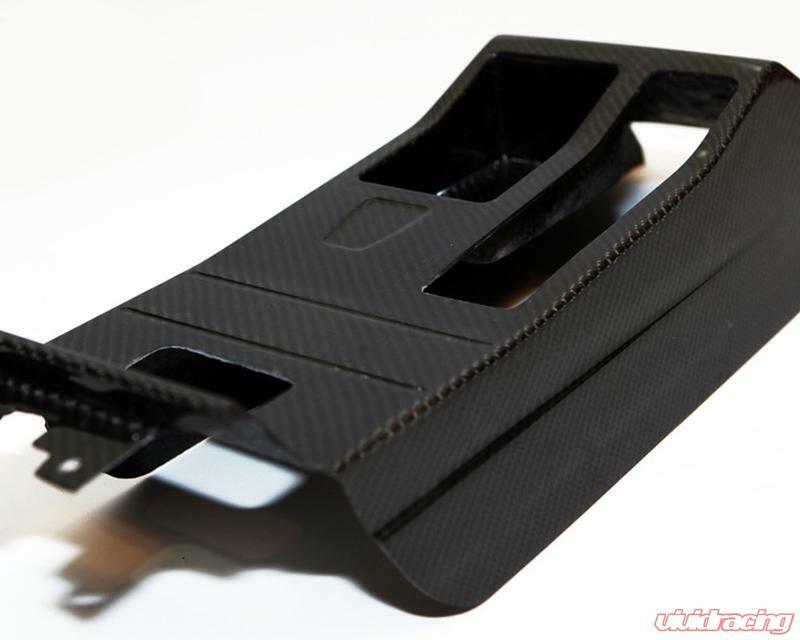 THey are offering our CSL console in 2x2 carbon fiber weave (OEM is only available in 1x1). Available in LHD (Left Hand Drive) and RHD (Right Hand Drive).